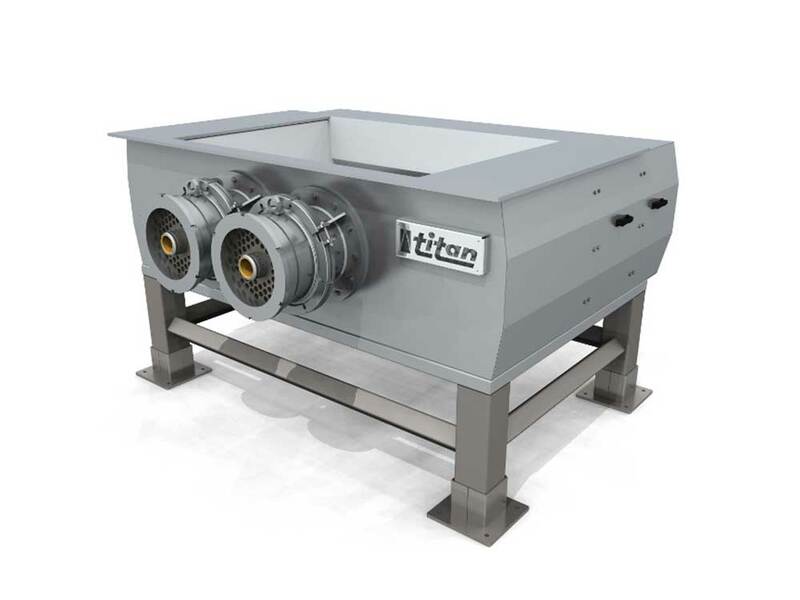 The Titan series Twin Shredder is the ideal combination machine for processing both frozen and fresh raw material. It crushes and grinds the material in one step. The perfect machine for a medium sized feed kitchen. Twin Shredder from Österberg Group on Vimeo.